When an emergency alert system takes 45 minutes to alert you of an emergency, there is no point in having one. 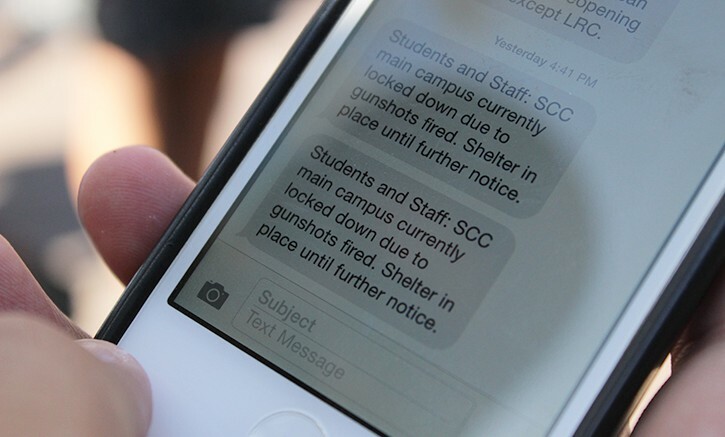 The Los Rios ALERT text message system did not send out an alert until about 45 minutes after a shooting on Sept. 3 that left one dead and two injured in one of the campus parking lots. Many of the students, staff and faculty on campus were completely unaware a shooting had occurred at all, let alone that a campus-wide lockdown should have been taking place. At the time, it wasn’t clear to everyone that the shooting was an isolated incident, not a rampage shooting. Panicked word spread on campus, with many students first hearing of the altercation through outside sources such as friends and parents. The district promotes the ALERT system as a way for students to be quickly notified of ongoing emergencies. Students can sign up on eServices. The number of steps that policy dictates take place before a text message can be sent, however, makes quick notification impossible. After the chief of the Los Rios police is notified, they speak with the vice president of administrative services for the campus. If those two decide to send out an emergency message, the school’s public information officer dictates the message to W.A.R.N. Command, a Tennessee company. This number of steps is so cumbersome in an emergency situation that those who were part of that process are not those who bear responsibility. Rather, it is the poorly conceived policy for all Los Rios schools, including American River College, that is at fault and has to change. Now that a Los Rios college has, for the first time in the district’s history, seen a shooting on campus, new options for emergency communication need to be explored. Los Rios Chancellor Brian King has instructed the district’s lawyer, J.P. Sherry, to propose recommendations for the future. It is up to us as students – and as voters – to make sure that the Los Rios Board of Trustees and King follow up on recommendations and turn them into concrete action. There are many options, not all of which involve newer technology. Each of these has its own cost. High school and elementary school classrooms have public announcement systems for campus wide announcements in their classrooms. At ARC, this would provide a quick way to alert students, faculty and staff of an emergency. There is no lockdown drill on the ARC campus. Every year, several colleges and other organizations participate in the Great California ShakeOut, a statewide earthquake drill. Going through the motions of locking down the campus would bring any issues and problems to light so that things can run more smoothly during an actual lockdown. Video tutorials through the ARC website could help people who can’t be present for a campus drill. With the number of people being killed on college campuses each year steadily rising according to U.S. Department of Education statistics, from 15 in 2008 to 23 in 2013, the need for a sensible system to alert students and faculty of emergencies is needed now more than ever. 1 Comment on "Editorial: Los Rios needs to change emergency procedures"
breaking downhill’s. Start today by investing in you and your family to receive:. 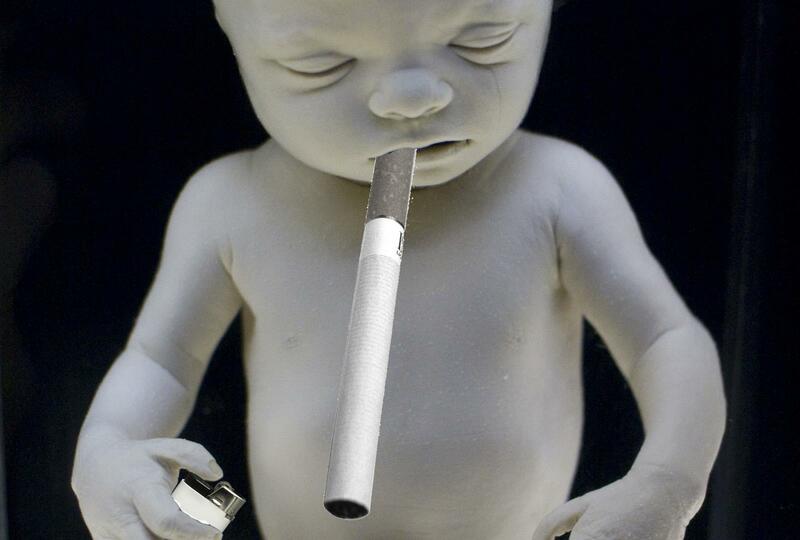 These are not lessons you want your child to learn from you.